Hooraaaay! I'm back on the train!!! 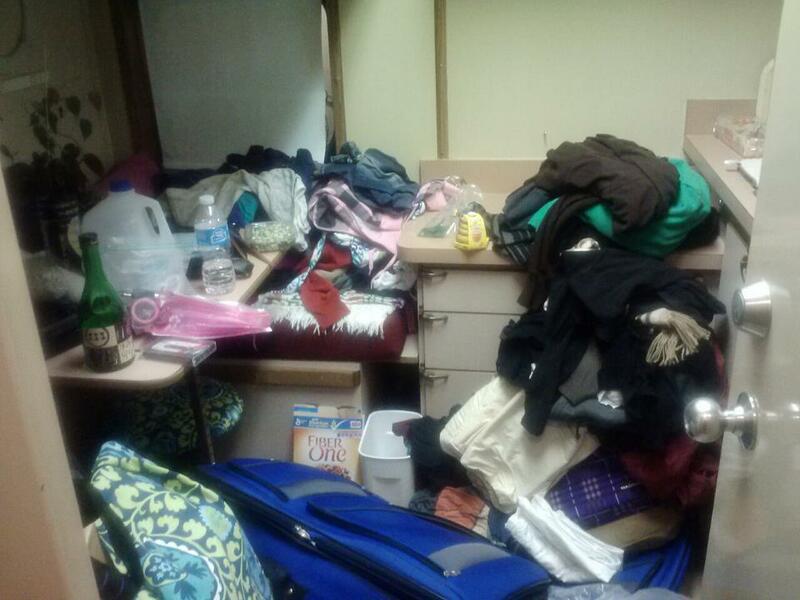 Unpacking was kind of a mess. I had checked a suitcase full of books, decorations, clothing, and sheets. I was up until 2am doing laundry and cleaning up this mess! But it's easy to be productive when you're excited!!! Tomorrow is our first day of rehearsal! I wonder what it'll be like? I haven't heard the music or seen the costumes yet. My dad kept asking me, "Are you SURE you don't have to be there for something right now???" Lol! 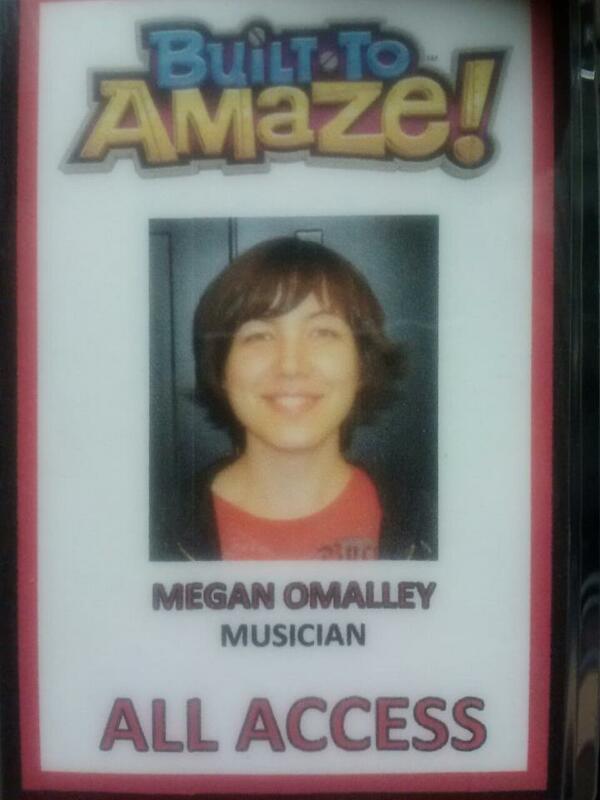 Well, they made me an ID, so hopefully that means they expect me to be here now! I STILL can't believe I get to do this AGAIN!!!!!! Life is too good to me. and try to wrap my head around the 70 degree weather and palm trees. Then there's lots of cooking to be done, and then I think a trip to the rehearsal space is in order. 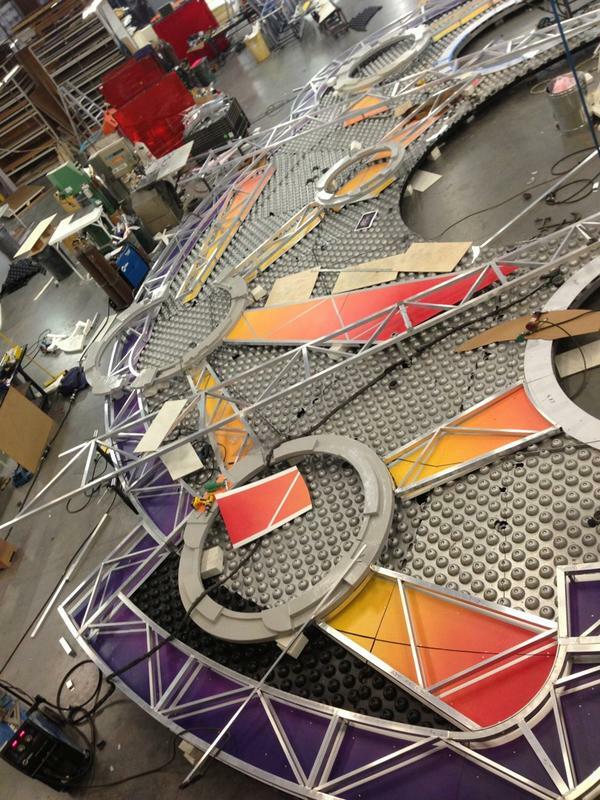 From Nicole Feld's Twitter, this is the entrance portal being painted.